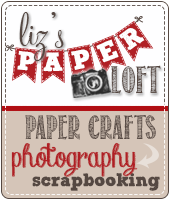 Liz's Paper Loft: Peachy Keen March Release ~ Mr and Mrs! WOW! Peachy Keen March Release sneak peek days are flying by because here we are at Day #3 already! Have you enjoyed what you’ve seen so far? 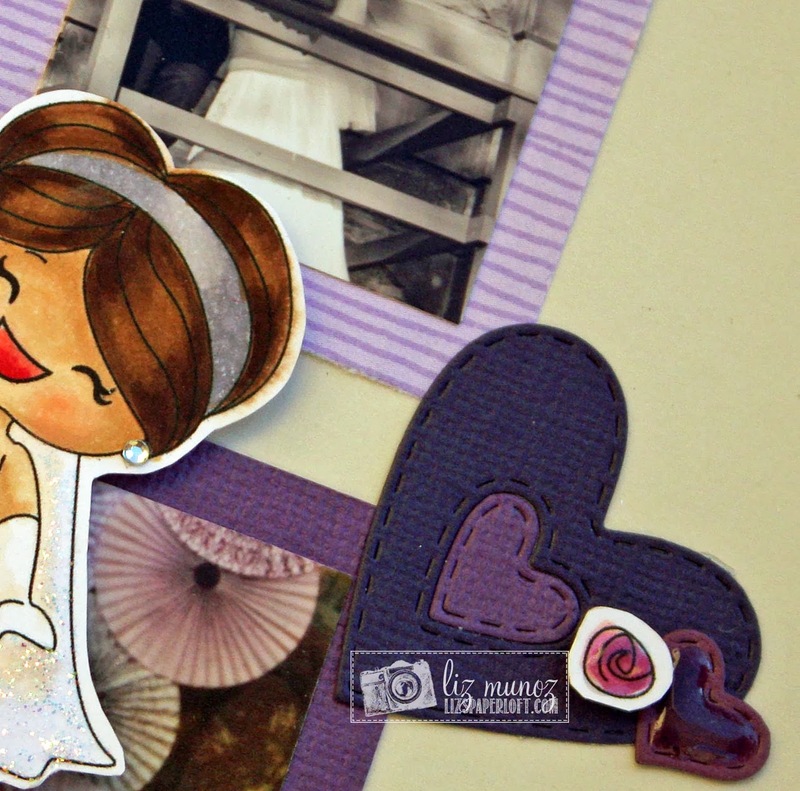 Today, we’re introducing you to a sweet and very special stamp set. PK-1360 Mat & Janice Wilson!!! This set came at the perfect time for me, since my daughter was married in January. Here is a layout I made using these ADORABLE stamps! This being added to my Project Life style album with a 12x12 pocket page...that't the beauty of PL albums! You can use both traditional and pocket style pages together. How would you like to have the chance to win this sweet stamp set to have for your very own? All you need to do is leave a comment to be entered for a chance to win it. Want some more good news? How about MORE chances to win?? 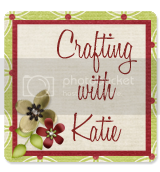 Be sure to visit the Peachy Keen Stamps Blog where you’ll find samples from several of our talented designers, and be sure to leave a comment on the PKS Blog, AND on the blogs of the rest of our team too! You get one entry to win for each comment you make!! 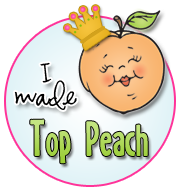 The winner of this stamp set will be announced on the Peachy Keen Stamps Blog tomorrow in the Day #4 Sneak Peek post, and please be sure to leave your contact information so that we can easily find you to let you know you won!! 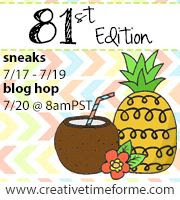 More sneaks will be shown tomorrow! 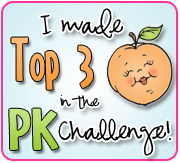 Click HERE to join the Peachy Keen Sketch challenge! 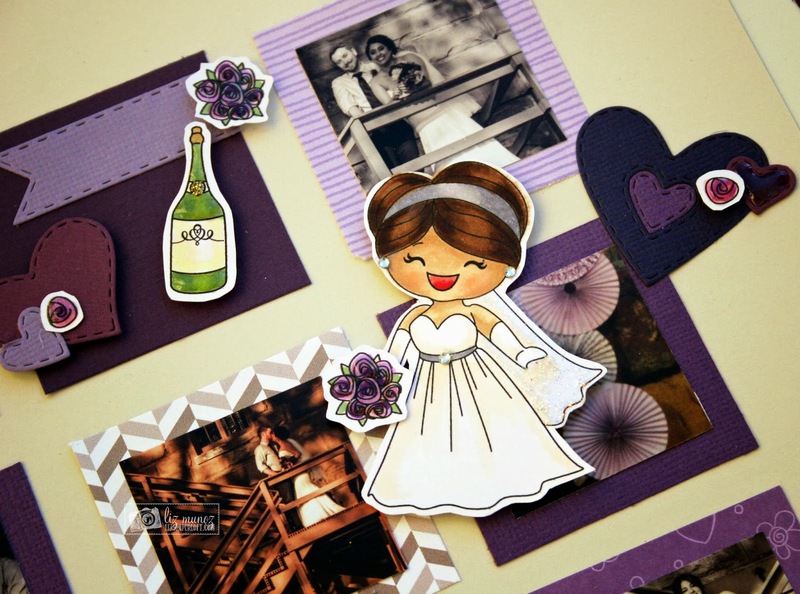 decoration and planning for the wedding and this layout with the peachy products is awesome. Wonderful job on everything!!!! What a beautiful layout, I love those stamps, they are sooo cute, thanks for sharing. Such a Gorgeous layout!! Beautiful Groom and Bride! What an adorable LO!!!! LOVE!!! Liz, what a FABULOUS layout! 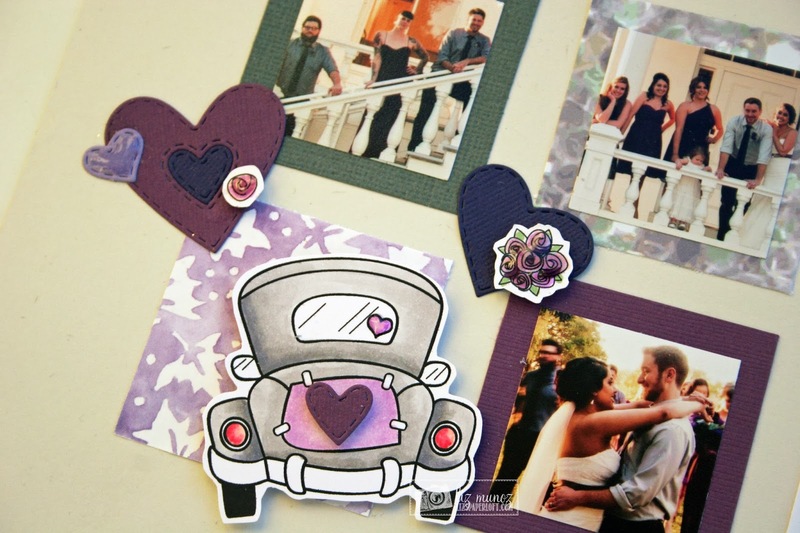 The Bride/Groom and that car are all adorable and so cute on your page! 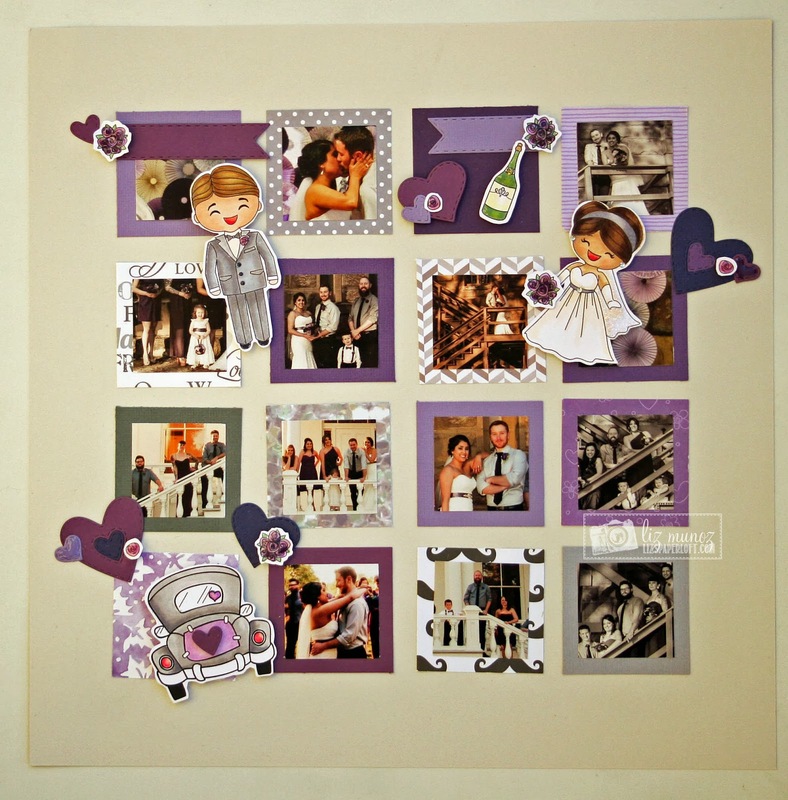 I love all the fun pattern papers behind the photos and the mix of purple! So pretty...in fact, my son's wedding is later this summer and the colors are a deep purple and gray...love this!!! Liz, your layout is absolutely beautiful. Anyone would be so happy to have something so pretty from their wedding day. Thank you for sharing. This is a gorgeous layout! I love purple! Congratulations to your daughter and sil! what a gorgeous layout, those stamps look perfect on the layout! Beautiful layout. These stamps are perfect. Your daughter must love it. This is just super. Love purple and that mustache frame. What a great set of stamps!!! Great layout Liz. Super cute colors. I love the purple! Thanks for share! love the stamps and love your layout! Your layout is absolutely gorgeous. Love the colors and the pictures are fabulous! 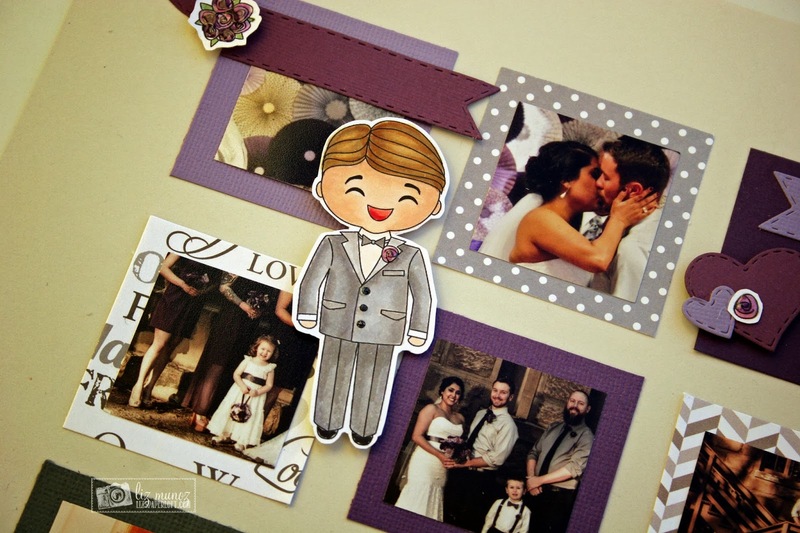 Beautiful layouts and so cute with the bride and groom! Thanks for sharing your wonderful layout. I love your layout! This bride & groom are absolutely adorable! Everyday gets even better! Love this PKS release! Your layout is so beautiful! The little couple is so sweet and adorable! What perfect timing for you, Liz! These are adorable! 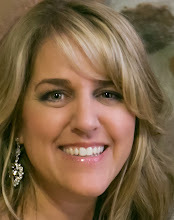 You got such awesome pics of the wedding! You guys must be thrilled! This is so pretty Liz!! What a cute layout--I like the colors. This is so lovely!! Those stamps are adorable and I love your layout!! Hugs! oh my word!!! how adorable is this!!! I LOVE it!!! Love this layout, it is beautiful!